In 2002 Eddie took the leap into television after being hired as a host on VH1’s sister station, VH1 Classic, where Eddie was regularly seen hosting the interview series Hanging With, as well as appearing on many of the station’s other segments and specials. 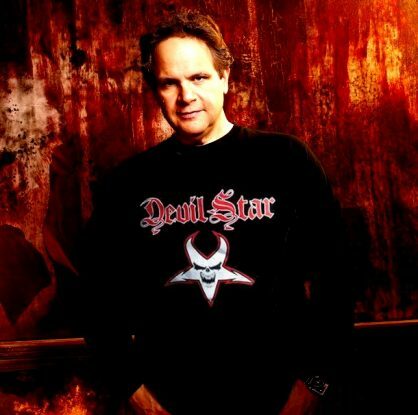 From 2008-2015 he was host and co-producer of the hit series That Metal Show, the longest running program in the station’s history. That Metal Show is seen around the world and is a favorite destination for many Rock/Heavy Metal fans and artists. Over more than 120 episodes the show features the biggest names in all genres of rock music. VH1 Classic was terminated as a channel in August of 2016, but That Metal Show still airs in repeats on MTV Classic.